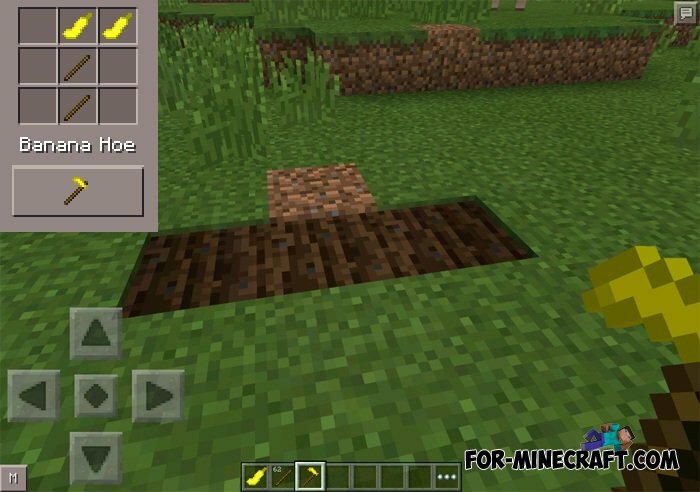 This mod will add new types of fruits and vegetables! 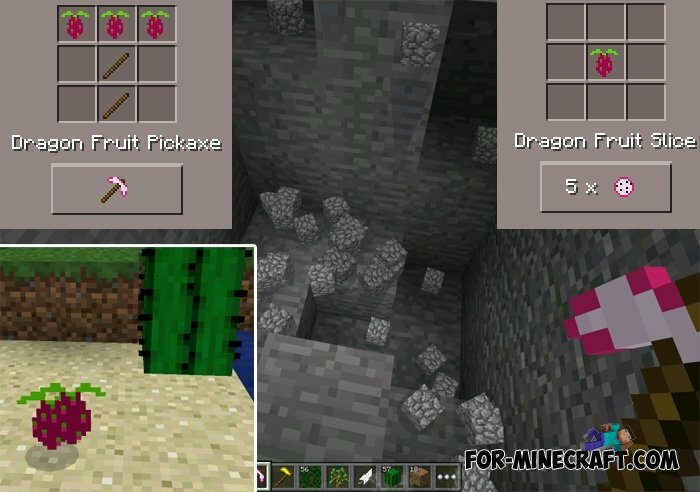 How to get the fruit? 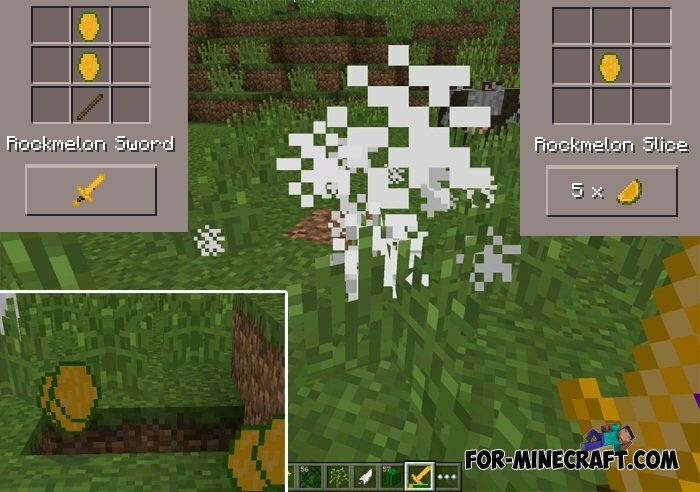 You just need to break a part of blocks. Strawberry - Vine (Make That's about Liana). 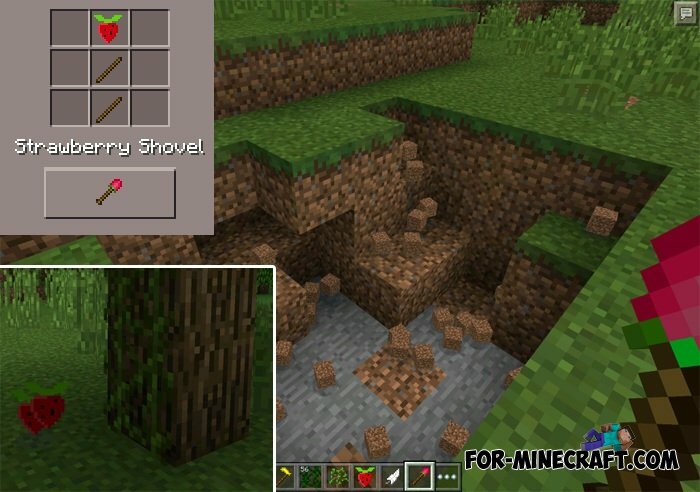 Then you can continue to use these items for crafting some fruit and powerful tools.